Luxury beauty brand SKII has unveiled a limited edition line of its iconic Facial Treatment Essence through a campaign. The essence is created in collaboration with emerging digital artist Po-Chih Huang. The campaign, created by Leo Burnett Singapore is being rolled out entirely across SKII’s digital platforms including YouTube, brand site, FaceBook and iVideo as a three-minute film featuring a captivating performance piece by renowned Japanese dance troupe ENRA. 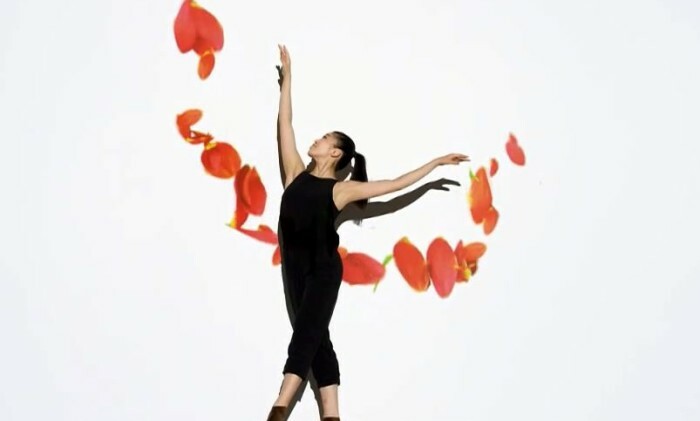 Employing projection technology, the choreography of the piece featured graphics inspired by the design of SKII’s festive limited edition bottle. Unraveling with every step the dancers take, the dance piece brings to life the emotions and power behind the gift of everlasting beauty. Here is an exclusive look into the making of its video collaboration with ENRA. Mobile may be your last puzzle piece in an integrated marketing strategy. More here. ..